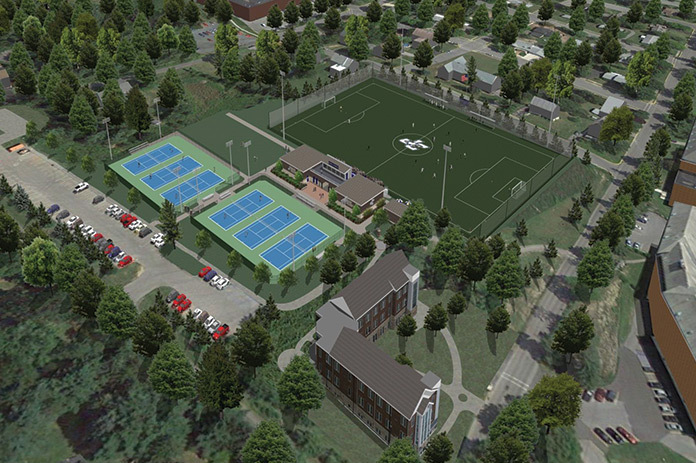 The Winton Hill Athletics Complex has a clear vision: to provide a campus gateway facility in support of sports that are growing in success and popularity at Juniata. Opportunities to invest in the Complex are still available. Please contact Jim Watt, assistant vice president for development and campaign operations, at wattj@juniata.edu or 814-641-3110 to make an impact through this project.